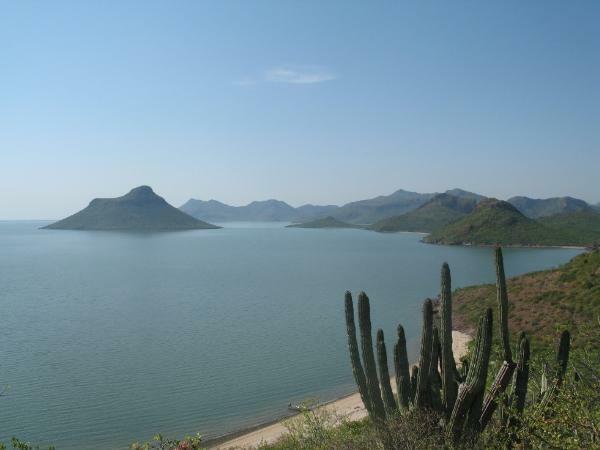 The biosphere reserve is made up of 900 islands and islets, located between the rocky and dry peninsula of Baja California and Baja California Sur, and the vast Sonora desert and substantial mangroves of Sinaloa. 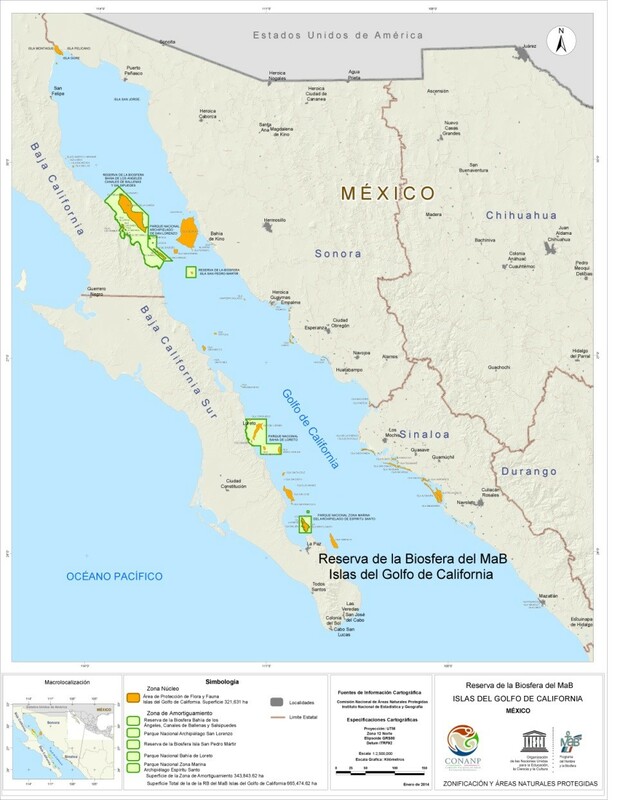 These are islands of striking beauty and are well conserved on an ecological level, with their significant breeding areas of the California sea lion and several species of marine birds. They are also home to many endemisms and can be considered natural laboratories. Although uninhabited, they undergo substantial human pressure from fishing and tourism.